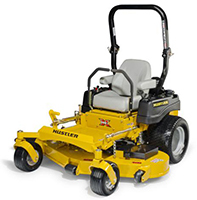 Marlboro Mower is a family owned and operated commercial, residential, and landscape contractor and supplier of lawn and garden equipment as well as parts and service. 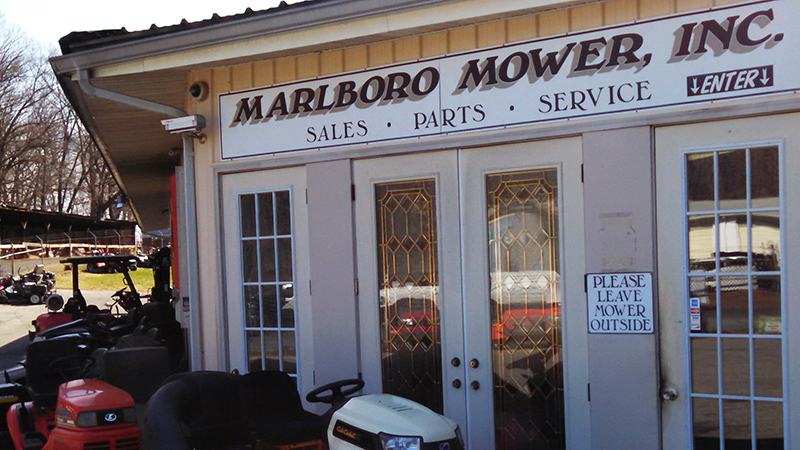 Since 1969, Marlboro Mower has been conveniently located in Prince Georges County, a suburb of Washington DC, just about half a mile from the intersection of Route 301 (Blue Star Memorial Highway) and Old Indian Head Road. 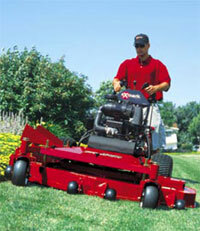 Marlboro Mower services clients in the MD counties of Prince Georges, Anne Arundel, Charles, St. Marys, and Calvert. 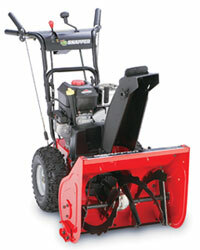 Snow Throwers We have snow throwers in stock! 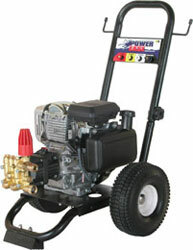 Power Equipment Services We service all brands of gas powered lawn, garden, landscape, tractors, and equipment. 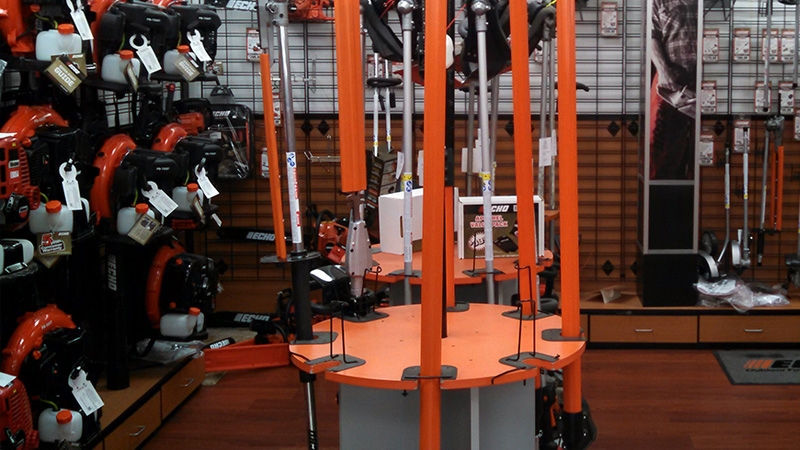 Stihl BR800 Blower We now have the new Stihl BR800 backpack blowers in stock. Husq Comm Walk Husqvarna Hydro drive commercial mowers on sale now! 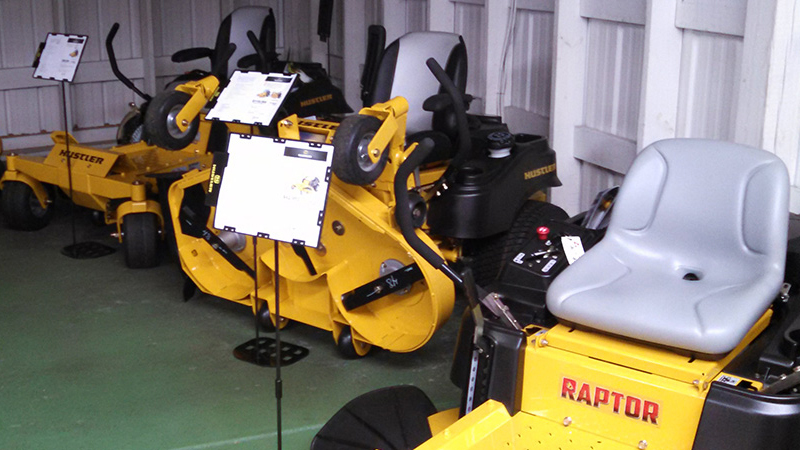 Service Now is time to service your equipment for spring. 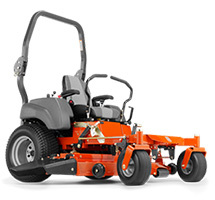 Marlboro Mower is proud to have Exmark and Echo as two of the many quality lawn equipment manufacturers in their product offering. 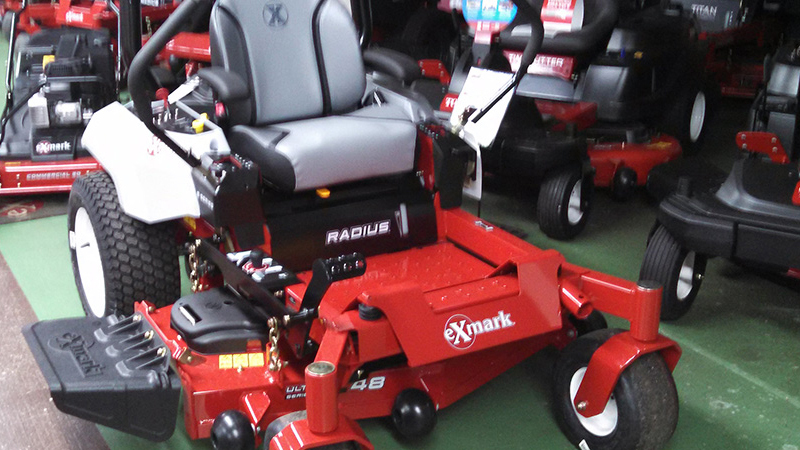 For 25 years, Exmark Manufacturing has been dedicated to doing one thing and one thing only: creating incredibly durable and exceedingly innovative, professional lawnmowers. Their commitment to building world class riding, zero-turn and walk-behind lawnmowers is what makes Exmark the company landscape professionals. Homeowners choose Exmark two to one over any other. 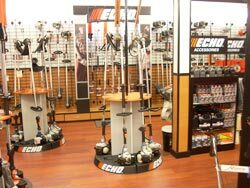 ECHO Outdoor Power Equipment is the leader in the industry for over 30 years. 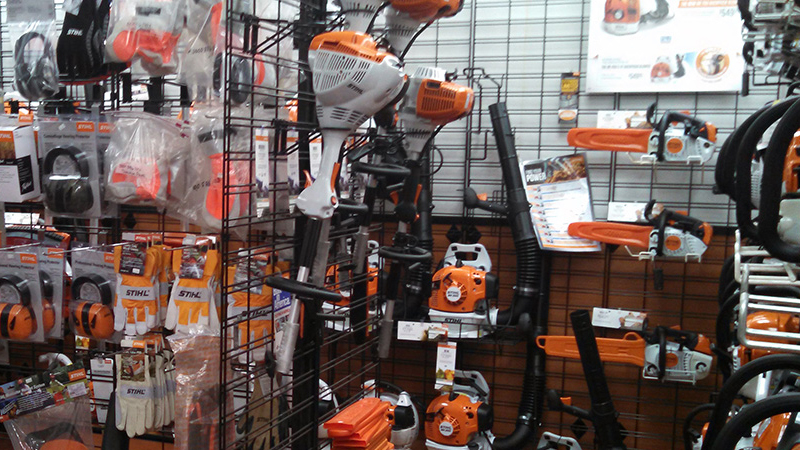 ECHO Power Equipment features a full line of equipment from trimmers and brushcutters to chain saws and edgers with a complete complement of products like shred 'n' vac, power pruners, sprayers, and quikvent saws. 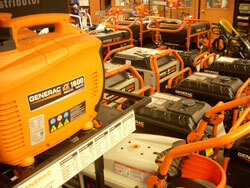 Marlboro Mower now offers Generac Home Backup Generator Installations. Back up your entire home or just the essentials. 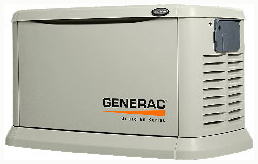 Generac's most popular home backup generators, the Guardian® Series, kicks in within seconds and runs for as long as necessary until utility power returns. Call us for details. 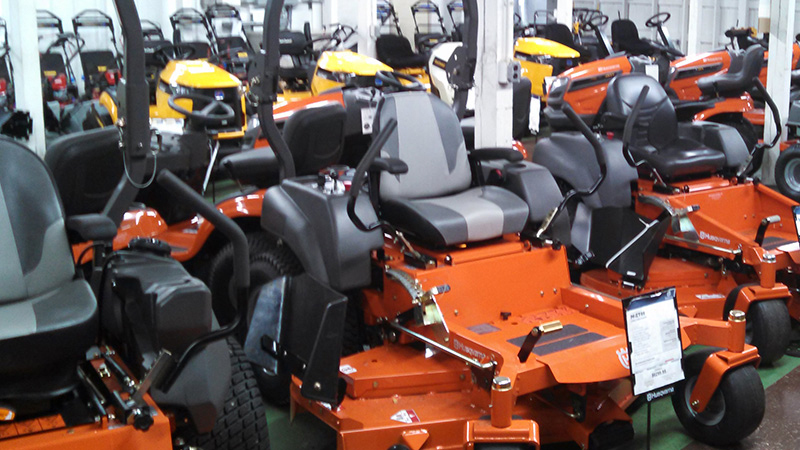 Marlboro Mower also has one of the largest parts inventories in the Washington DC area. It is a whopping 3400 square feet, bigger than most houses. 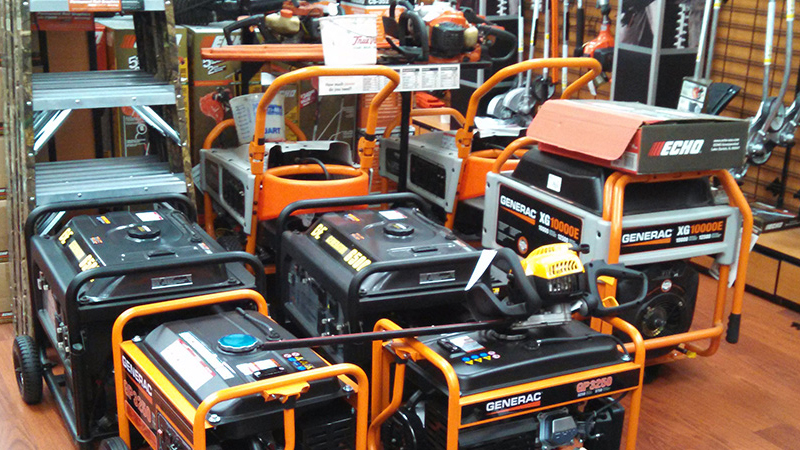 If it is a piece of lawn, garden or landscaping equipment we probably have the part and can replace it for you. 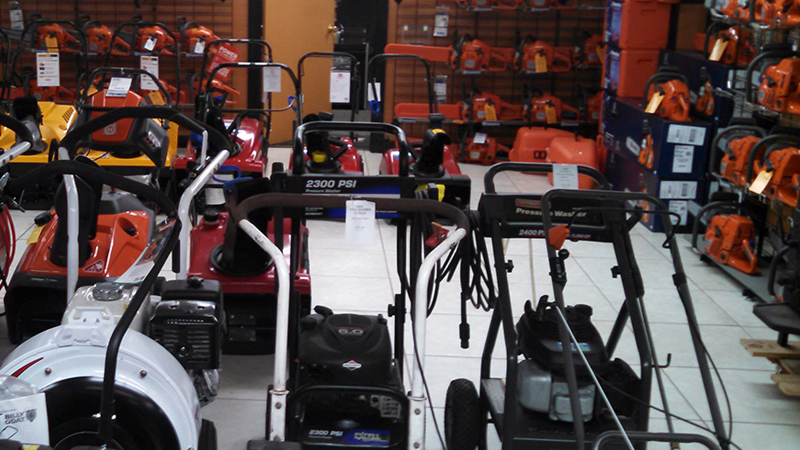 When you need a residential, commercial, or landscape contractor piece of lawn equipment, service or part on that same product, call Marlboro Mower first!